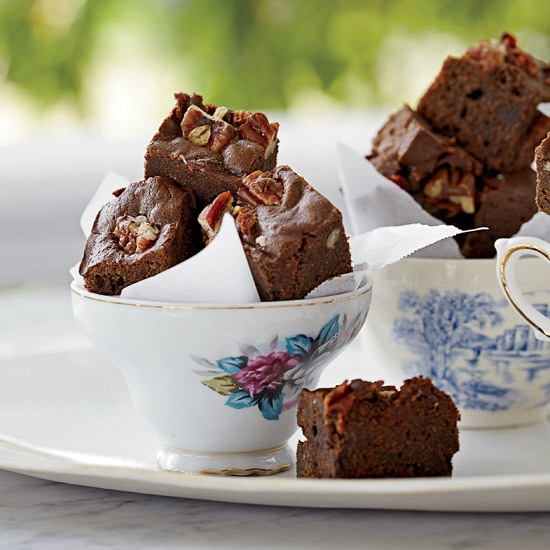 These spirit-spiked baking recipes include spectacular cakes, perfect pies and salty-sweet brownies. 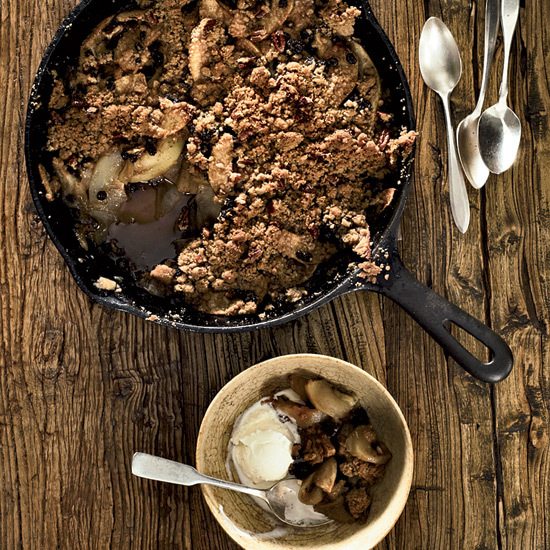 In the fall, James Boyce picks the apples and pears for this cinnamon-spiced crisp right behind the restaurant. With Kentucky bourbon country only five hours north, he occasionally swaps out the Cognac here for bourbon. 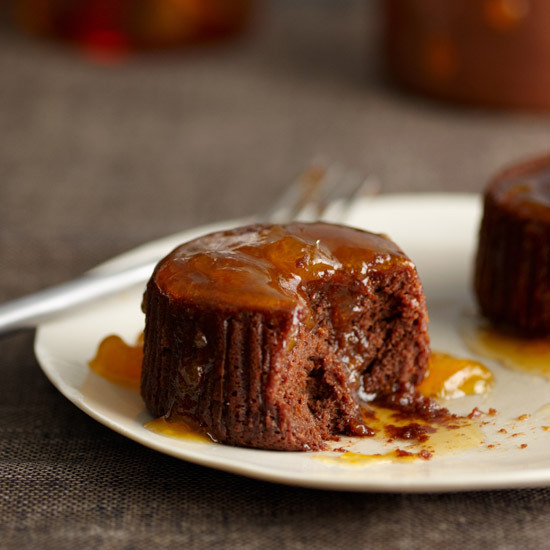 While this delicious, simple cake bakes, a sweet, rich sauce forms in the bottom of the dish. 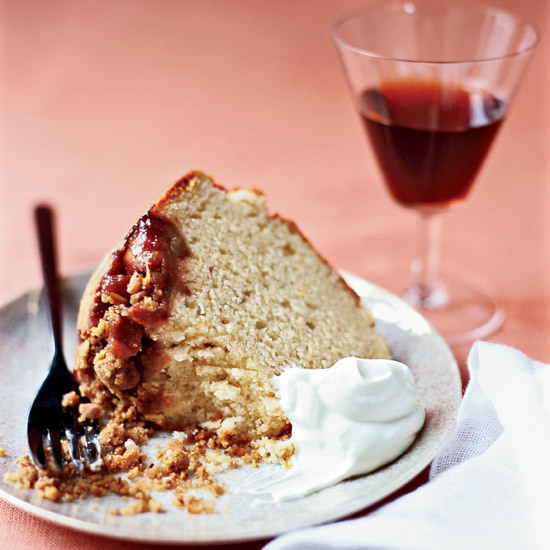 David Guas, co-author of the cookbook DamGoodSweet, tops his apple Bundt cake with a nicely salty streusel of pecans and toasted rolled oats. 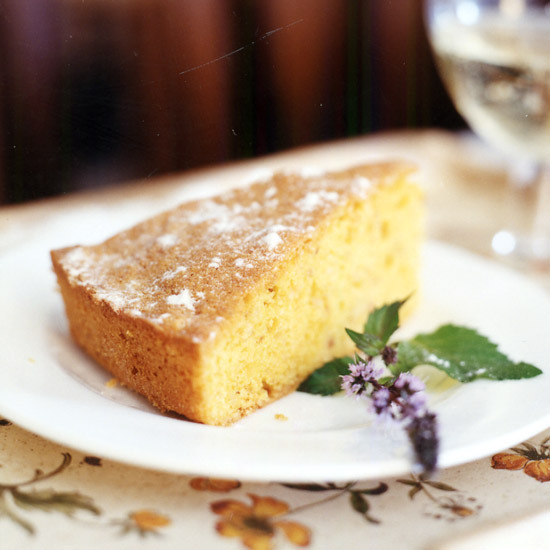 He bakes the streusel on its own to make it extraordinarily crisp, then pats it over the warm cake right out of the oven. 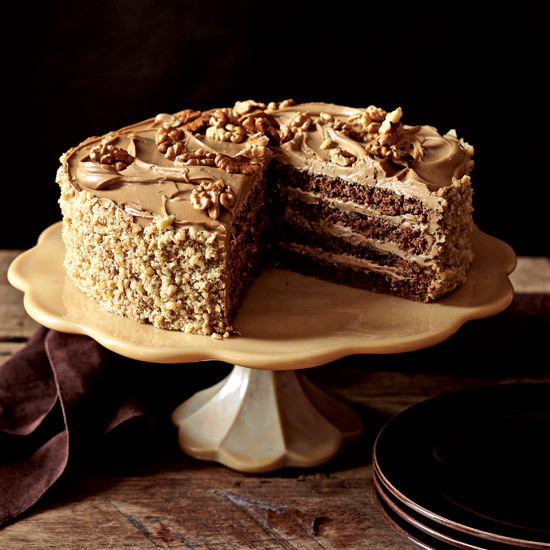 This nutty, dense, not-too-sweet cake gets quite a kick from rum. Recommended pairing: A dried-fruit-and-caramel-scented tawny port, such as Taylor Fladgate 10-Year Reserve. Fresh fruit gives a lift to this favorite from the 1920s, when supersweet canned pineapple and Maraschino cherries were chic. Use a juicy, ripe pineapple that yields to thumb pressure and that has a sweet perfume. 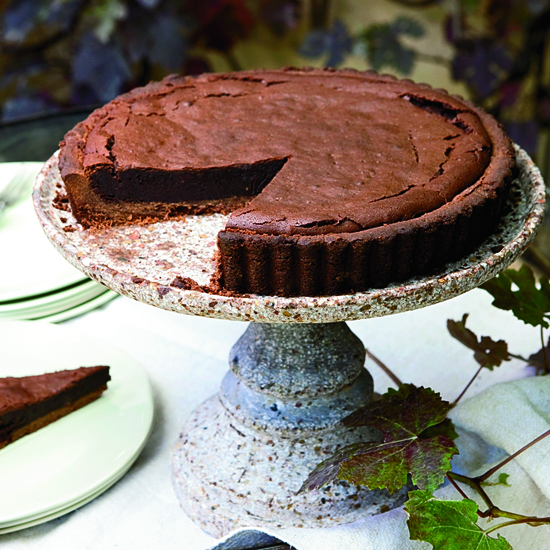 Michael Glissman's tart is like a dark-chocolate truffle in a crisp, flaky cocoa crust. 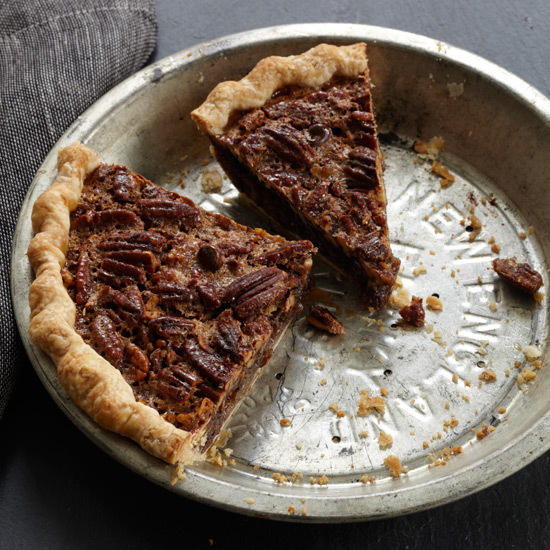 Bourbon adds a wonderful smokiness; be sure to heat it carefully with the sugar so it doesn't ignite. 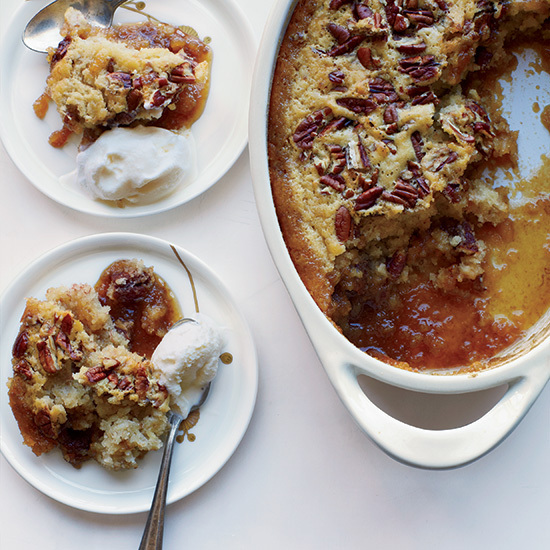 "I love this dessert because it makes me think of eggnog," says Valerie Gordon. 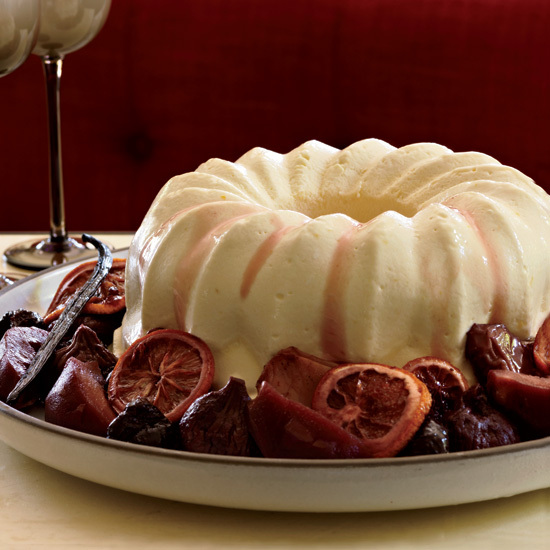 To give the semifreddo its spectacular shape, she freezes it in a silicone kugelhof mold. 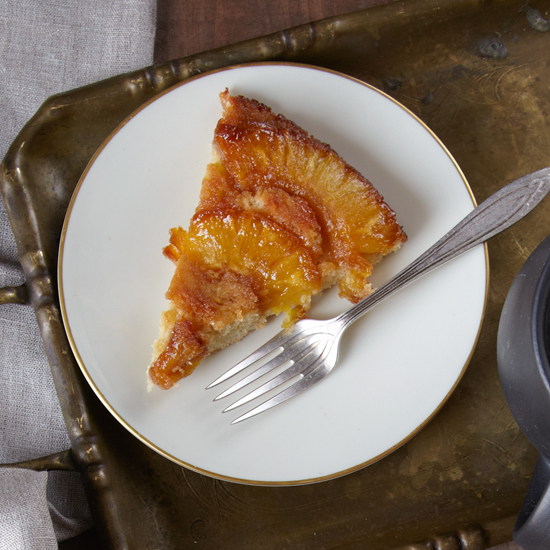 You can also use any mold or pan that holds at least eight cups. 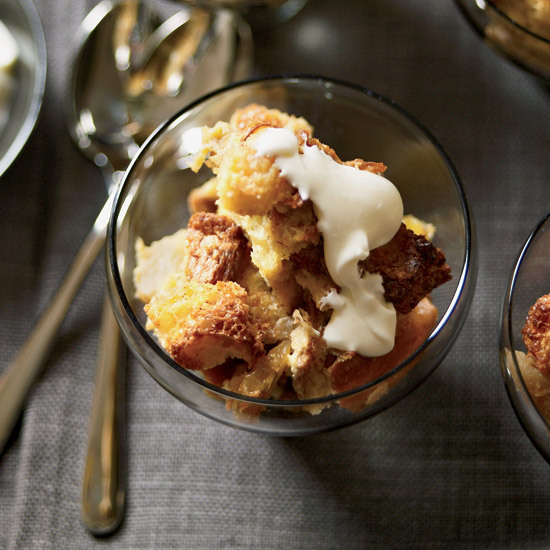 In a reality-TV moment that shocked us all, Tre Wilcox of Top Chef Season 3 was eliminated after preparing a dense, dull apple bread pudding in an epic Restaurant Wars. Gail Simmons rescues his recipe by sautéing the apples in brandy and butter, then soaking both them and brioche in lots of vanilla custard before baking.